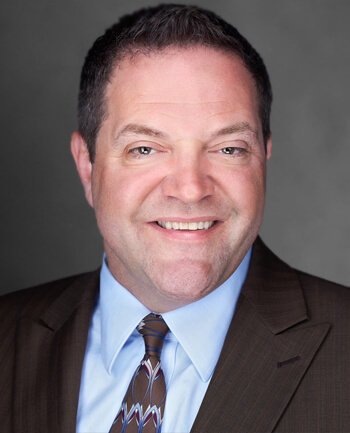 Richard Kimball - Schaumburg, IL | CrossCountry Mortgage, Inc.
Rich Kimball brings more than 30 years of lending experience to your team. He is the Branch Manager at CrossCountry Mortgage, Inc. in Schaumburg, IL. One of the most important components of earning his clients' trust is to listen to their hopes and goals so he is truly able to provide mortgage programs that suit the client's individual needs. In doing so, Rich builds lifetime relationships with his clients. He is their Mortgage Consultant for life! Rich lives in the Schaumburg area with his wife Christine. He’s a big sports fan and follows the team with great enthusiasm. Rich also enjoys spending time taking long rides on his Harley, as well as the challenge of a good poker game!